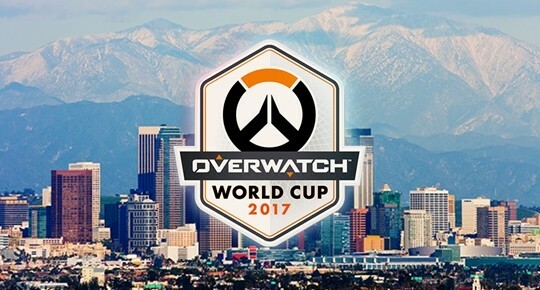 The 2017 Overwatch World Cup is nearly at its end. The group of 8 national teams is about to collide with each other in Burbank, Los Angeles County. The Group Stages for Groups E and F in Katowice, Poland went basically as most predicted, with nothing that was too far from expectations taking place. Group G has USA, Chinese Taipei, Brazil, and New Zealand. In the group H, the United Kingdom, Germany, Israel, and Belgium will be fighting for an entrance to the Playoffs. With only two tickets remaining to the main stage, which country will be able to fly to Blizzcon in Anaheim? Let us check out the 8 teams participating in the Group Stages in LA. ▲ Only two tickets to go! Which teams will survive in Burbank? The USA is the country ranked No. 3 following China and South Korea among all participants, with an average score of 4,470 with the top 100 players in the Competitive Play. Being the seed team in NA, they managed to enter the Playoffs with Canada automatically in the previous World Cup. 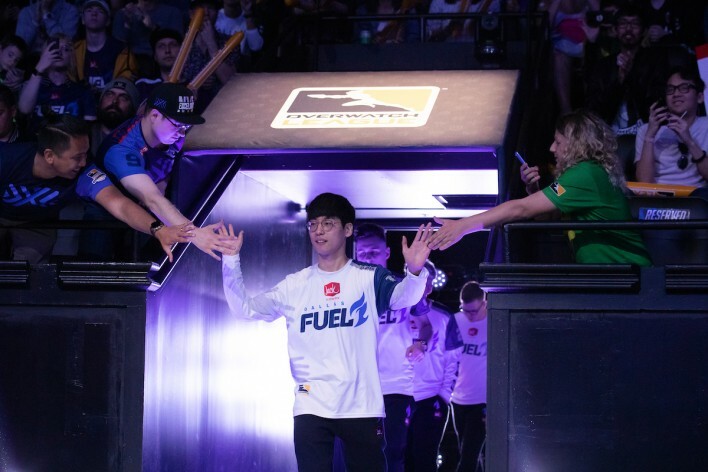 Although they were deemed capable of obtaining the medal with Seagull and Talespin, who were considered the top NA DPS players, they failed to do so because of the Korean team in the quarterfinals. The team is quite different and seems to have improved from the previous year. The committee consisting of Ster, the famous streamer who participated in the last World Cup, KyKy, the coach of EnVyUs, and Jason Kaplan, the Overwatch caster in NA, nominated the players of the national team. 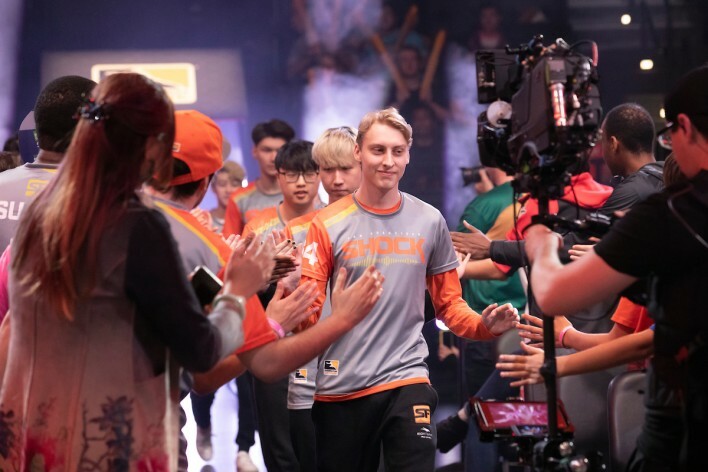 All of them showed prominent performances in professional Overwatch NA, and many believe the team can aim for not just the Burbank Group Stages, but the World Cup itself. One interesting point is that USA will directly encounter South Korea in the quarterfinals if they manage to be ranked No. 1 in the Playoffs and win against the No. 2 in Group H. Some think this may foreshadow a repeat of last year, and many believe some teams in Group G want to avoid being ranked No. 1 so that they won’t have to face South Korea. However, it also seems quite unideal for the USA to deliberately aim for the No. 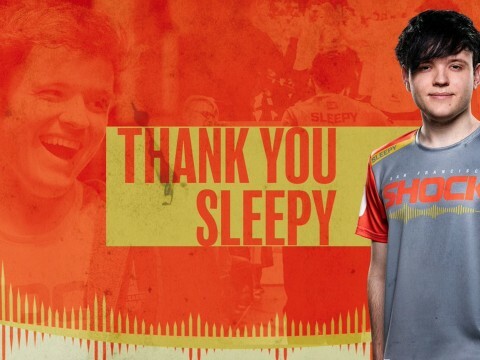 2 spot in Group G. In fact, sinatraa and JAKE, the DPS duo of the USA team, with much confidence, said on their personal stream, after watching South Korea’s Group Stages, that they think that they are stronger this year and will claim victory this time. They have shown their determination and are confident that they wouldn’t mind facing South Korea on the main stage. As they have the homeground advantage as well, we can expect their performance to be at its peak. Chinese Taipei is ranked No. 14 with an average score of 4,162. They are No. 2 following the USA in the Group G this year. They managed to enter the Playoffs with Thailand and Singapore in the previous World Cup, but failed to climb further as they were ranked No. 4 in Group C with South Korea and Finland. However, they did leave a fairly strong impression on the fans by having close battles with Finland and Australia. In particular, Zonda, the player who showed great performances on the team, will participate again in the World Cup this year. Moreover, all of Flash Wolves players who are teammates with Zonda have been nominated as the national team players. As they have been together for quite a long time, they are expected to have good synergy in the World Cup as well. In addition to that, Flash Wolves once beat Blank Esports, the Australian national team, and claimed victory in the Overwatch Pacific Championship that was opened for 3 months since April this year. Considering that Australia is still in the game after the Group Stages in Sydney, Chinese Taipei can also aim for the Playoffs. Brazil - The sole team in the country; good or bad? Brazil is ranked No. 19 with an average score of 4,071. Unfortunately, they failed to win a single set against Sweden, Spain, or Canada of Group A in last year’s Playoffs. In an attempt to not repeat the same failure, the players are all from the single pro team called Brazil Gaming House. 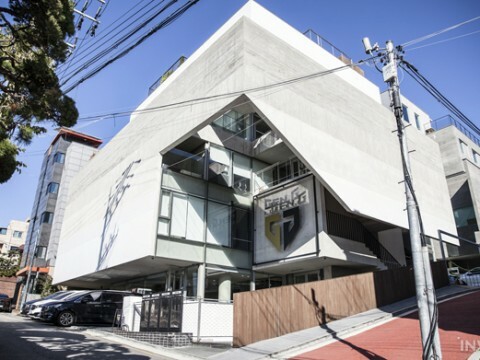 The team has the coach named Insanityz, who was one of the national team players in the previous World Cup, and he boasts a career with multiple wins in domestic leagues. However, he was not able to produce good results in other various matches in NA. Considering that the USA team has a number of players from pro NA leagues and is in the same Group as Brazil, it seems quite unlikely that Brazil will survive the Group Stages in Burbank. New Zealand - Their first time participating, will they reach a favorable outcome? New Zealand is ranked No. 30 out of 32 countries with an average score of 3,922, being the lowest in the Group G. This is also their first time participating in the World Cup. The New Zealand team consists of pro players from the Oceanic region. HooWoo, WILLx, Birdy, and CantuS are from the same team called Masterminds, while Legabrill of Scylla Esports and Signed of Ahletico CAMO have been competing with each other in domestic leagues for a while. Therefore, it seems like they have the potential to bring some good synergy to the league. However, even with this synergy, it is still questionable whether or not they will be able to win against the USA and Chinese Taipei and enter the Playoffs. CantuS, who is the current team captain of Masterminds, is therefore expected to perform as the leader of the team in this World Cup as well. The UK is ranked No. 6 with an average score of 4,293. Although the average score alone is lower than that of Sweden and Finland, they are still No. 1 in Group H, followed by Canada and France. The committee that nominated the national team players consisted of Hayes, the current coach of EUnited, along with Stylosa and numlocked, the previous national team players. As a result, pro players from the UK who have been partaking in the pro Overwatch leagues in Europe have gathered under the name of the national team. 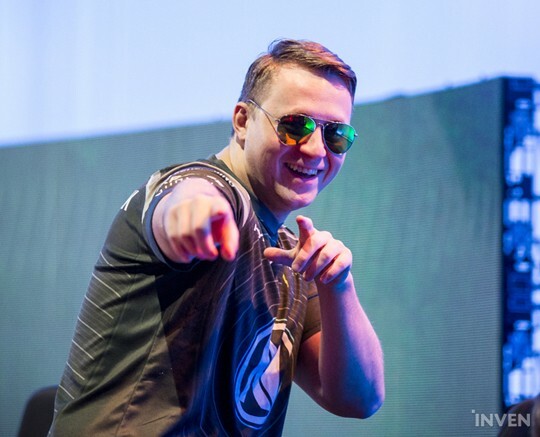 The most notable player would be Kruise of EUnited. He has been nominated as one of the national team players with Realzx of NWA for 2 years in a row. He played DPS with Genji most of the time and had a close battle with Finland in the Playoffs, but failed to get on the main stage, ending with a score of 3-2. 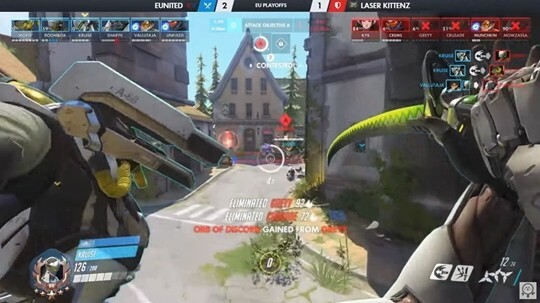 Kruise’s team EUnited recently claimed a victory against prominent EU pro teams in the Overwatch Contenders Europe. In addition, the national team has a number of other outstanding players such as Boombox from the same team as Kruise, MikeyA who was once a member of FaZe Clan, and ChrisTFer of Hammers Esports. People are expecting the team to produce some different results this time. Germany is ranked No. 11 with an average score of 4,219. Although they managed to enter the Group Stages in the 2016 World Cup, they failed to climb to the quarterfinals against Russia and the USA. It is quite interesting that the committee members who nominated the national team members are also participating in the World Cup as pro players. 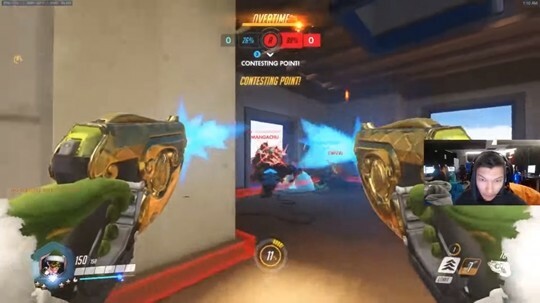 They are skipjack and INTERNETHULK, who have decided to participate again this year with EISSFELDT of Luminosity Gaming Loyal. 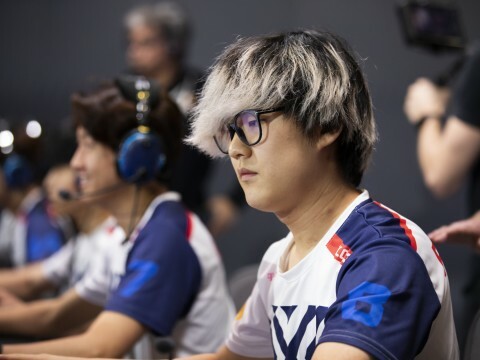 In addition, cRNKz and Veineless of Team Expert, and Nesh who was once a member of Hammers Esports, were invited to the national team, bolstering the team’s strength even further. With these strong players on the team, people believe that the UK is capable of entering the Playoffs. The fact that INTERNETHULK changed his position from the tank to support this year is quite notable. It is still understandable, however, as he once changed his position during his time in EnVyUs. Israel is ranked No. 22 with an average score of 4,007, placing them 3rd in the Group G. They failed to enter the quarterfinals against Russia and Italy of Group E in the Group Stages Europe last year. Israel also has the team called Zengaming eSports as the national team. Arachne, the pro-player of MightyAOD, is known to be the coach of the team. Though the team is quite new, they are building up their career in the European region, and they once lost against Misfits in the Playoffs of the previous Overwatch Contenders Season 0. 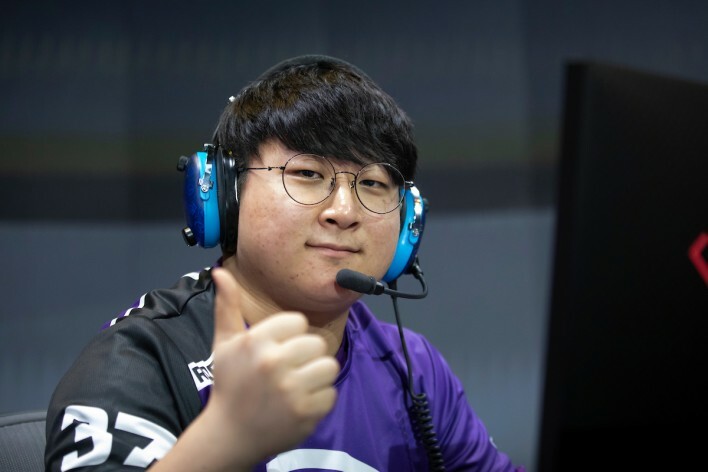 The notable player in the team would be KaFEEEEEE, who is known to be at a professional level with all DPS and tank heroes. He was also known as No. 1 in EU Competitive Play in the past. One interesting point is that there are 3 all-rounders including KAFEEEEEE. Based on this, the team is expected to have a flexible composition that can perform various strategies. Belgium is ranked 27th out of 32 countries with an average score of 3,942. They were part of the team with Netherlands and Luxemburg called Benelux, but they couldn’t make it further when they lost against Finland in the Playoffs. Although the average score of the top 100 players in Belgium is relatively low, it does not mean that the team itself is a weak team. The team has SPREE, the sub-tank of FaZe Clan, Logix of Movistar Riders, and other players who are also from various pro teams. Though they are the lowest in Group H, one would be hard pressed to proclaim them the weakest, and the team is therefore expected to be the biggest unknown in a Group with many strong teams. We may need to wait and see whether they will bring a storm that turns the tide or not.